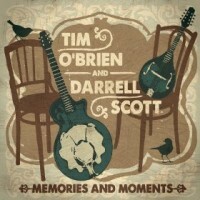 Just found out that @timobrienmusic & @darrellscott have a new record coming out. Last time they did this I listened for 2 straight years!! These multi-instrumentalists are two of the most supremely talented and entertaining roots musicians today. Both of these artists have separate solo careers, but when they team up to make an album together (this is only their second studio album in a span of ten years), they really shine. 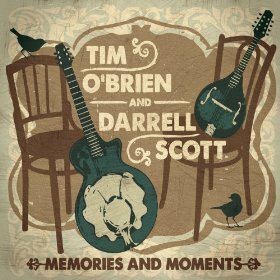 Tim O’ Brien and Darrell Scott have undeniable chemistry, and together they can play any instrument known to man. Their playing and singing beautifully weaves in and out of each other, causing their very unique and eccentric mountain music sound. These men are modern-day roots music legends. This new collection of tunes exudes the same amount of passion, beauty, and talent as their first studio release. Not only have both of these singer/songwriters improved over the last ten years, they’ve also mastered their ability to skillfully capture “memories” and “moments” in the form of 3-5 minute folk songs. Standout moments include Hank Sr. and George Jones covers and several unforgettable original mountain ballads. I understand that a jazz singer on Blue Note Records is a far cry from what is considered Texas Country/Red-Dirt. But you listen here: It would be a disservice to not inform you (as a fan of genuine, passionate, and talented American music) about this album. This is my favorite album of 2013. 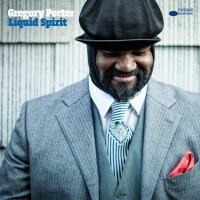 Gregory Porter is a former college football player turned jazz singer/songwriter. This is his first album on the legendary Blue Note Records. He sings with a smooth and beautiful, yet soulful and funky voice very reminiscent of a jazzy Bill Withers. This album fuses the American music styles of soul, gospel, blues and jazz. Simply put, this is American roots music from the other side of the tracks. Porter sounds so fresh, yet so familiar, so original yet so respectfully imitative. Ultimately, this album is unlike anything I’ve heard in my lifetime (which is admittedly short). 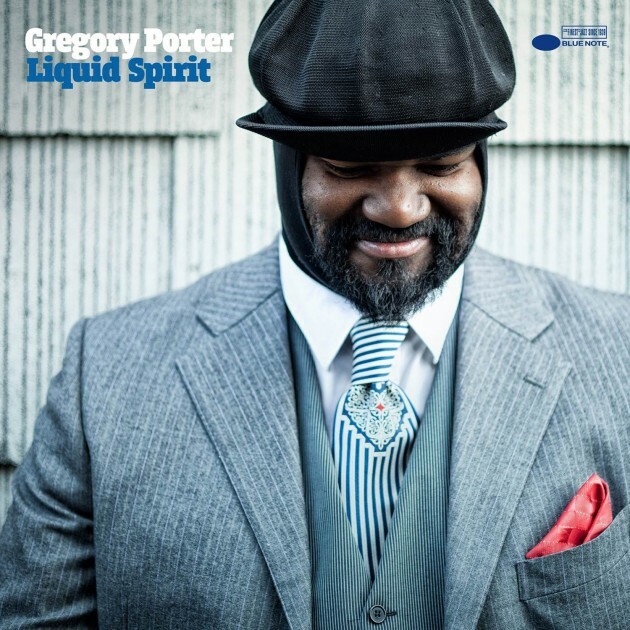 Lastly, it is important to place Gregory Porter’s lyrics in a very similar position as many musicians in the Texas music genres. Porter’s songs “Liquid Spirit,” and “Musical Genocide” both display Porter’s feelings of anguish towards the “genocide” of the unoriginal and uninspired music of today. Porter is an optimist, however: this album serves as his message to the world of what music can be and what music should be. If you consider yourself an open-minded, genuine music lover… This album is a must have. Cyril Neville – Magic Honey (September 10): Cyril Neville is a world-renowned New Orleans blues, soul and funk singer/percussionist. He has been a member of The Neville Brothers, The Meters, Galactic, and most recently Royal Southern Brotherhood. A great collection of songs that showcases his soulful vocals and heartfelt songs. Gov’t Mule – Shout! (September 24): An album of hard-hitting Rock ‘n’ Roll. Lead-singer/lead-guitarist Warren Haynes is a living legend of the genre. This is another Blue Note Records release definitely worth having. Keep an eye out for “Outside the Lines” coverage on October album releases! Coming soon! Great post Dallas. With regard to the first video, I have really enjoyed finding out that the deeper you delve into music the more genre stereotypes tend to fade away. For example, in your everyday country, they wouldn’t touch environmental issues like coal in that way. It’s always great to see good music bring important issues to the table. I simply want to say I am just new to blogging and site-building and honestly loved this website. Most likely I’m likely to bookmark your blog . You really come with amazing posts. Appreciate it for sharing your webpage. Very good written article. It will be valuable to anyone who utilizes it, as well as me. Keep up the good work – i will definitely read more posts. Useful info. Lucky me I found your site by chance, and I am shocked why this twist of fate did not took place earlier! I bookmarked it. great publish, very informative. I’m wondering why the opposite experts of this sector don’t understand this. You must continue your writing. I am sure, you have a great readers’ base already!